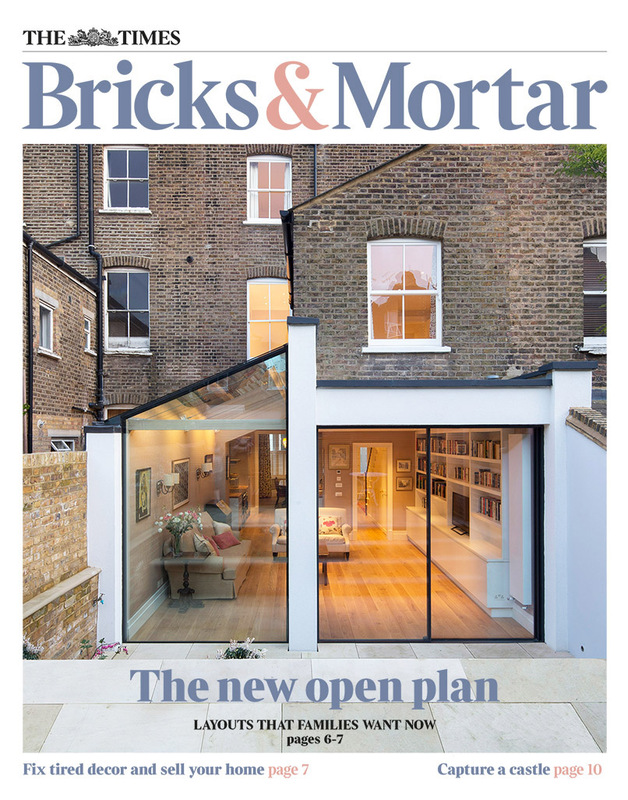 Alex Tart Architect’s Dunollie Road project in Camden has been recently featured by The Times as the front cover photo for their Bricks & Mortar magazine. 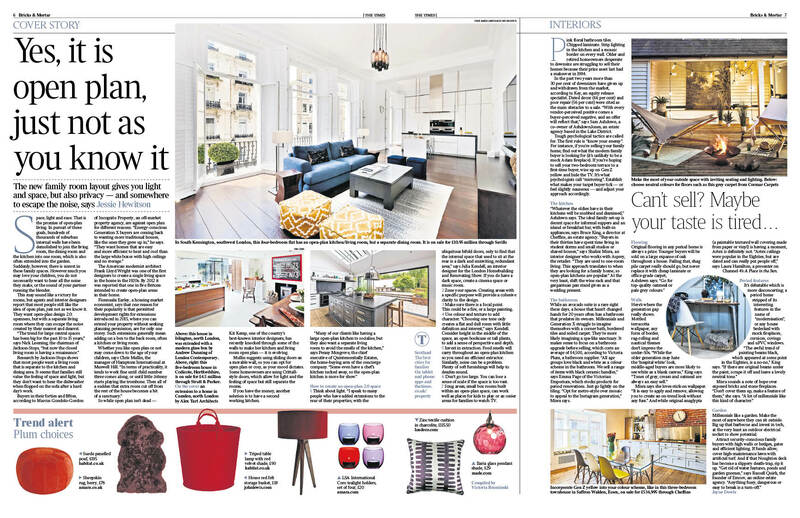 The project was selected in relation to the feature article investigating contemporary approaches to open plan living. 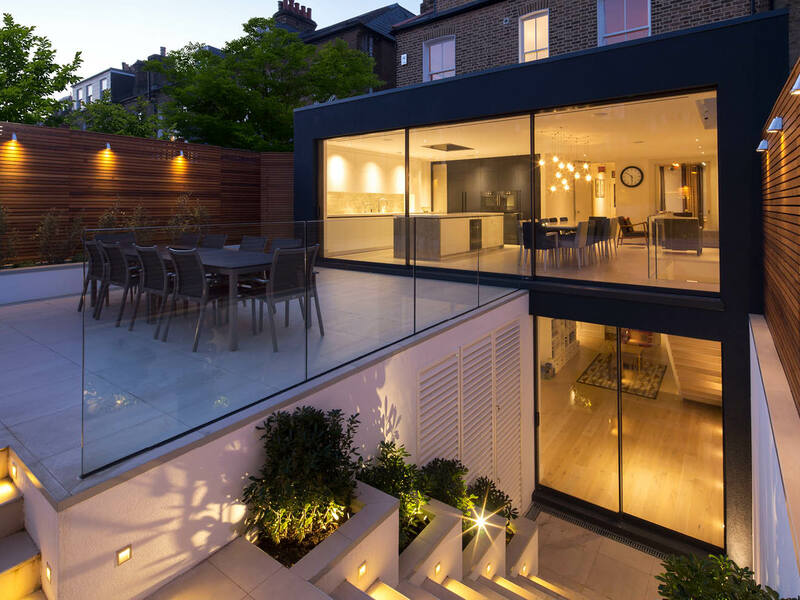 The project required the reinterpretation of the local vernacular architecture to create a rare full width contemporary extension within the Kentish Town Conservation Area in Camden. 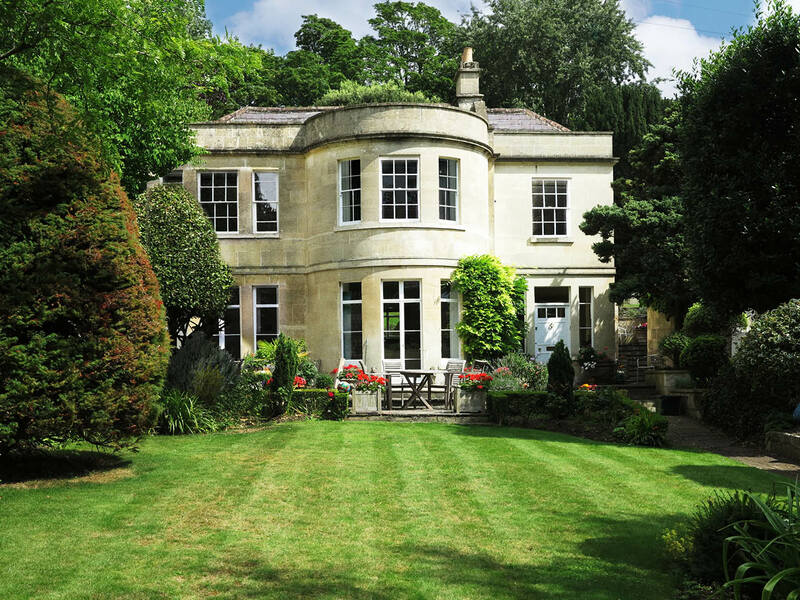 Internally traditional detail and more modern elements have been brought together to provide a property that caters to the client’s key considerations.